On stage at Tokyo Game Show, the first official DLC for Metal Gear Solid V: The Phantom Pain was revealed. 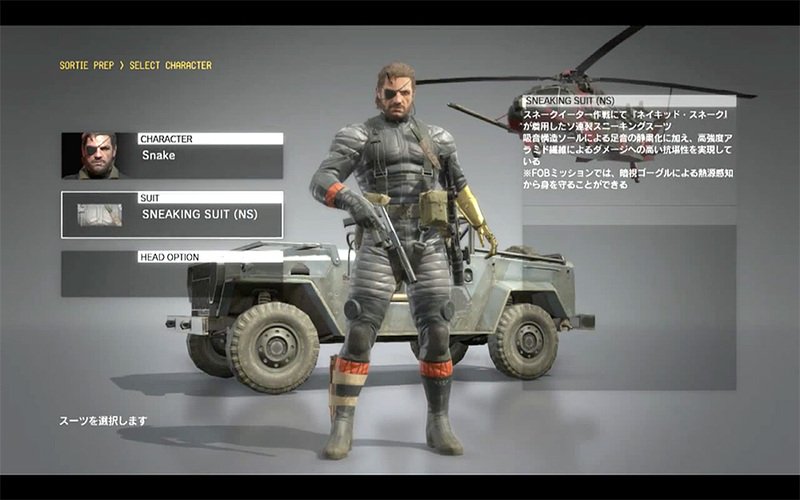 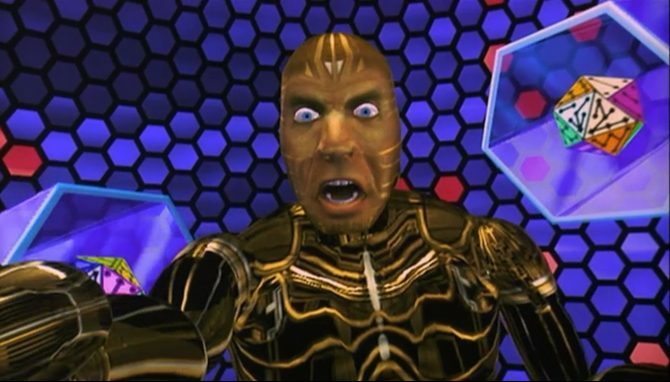 This content comes in the form of costumes for Snake, female soldiers and the buddy D-Horse. 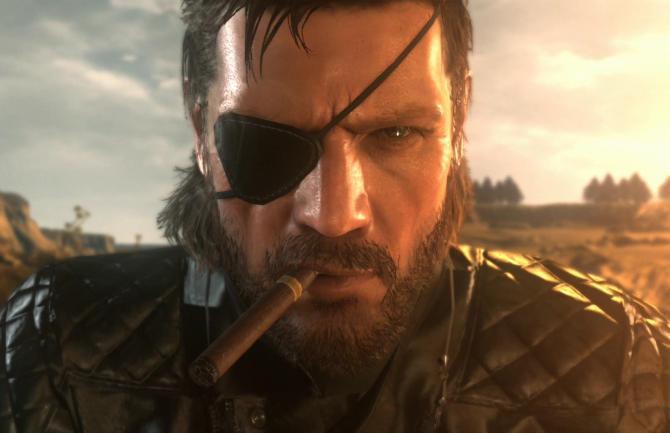 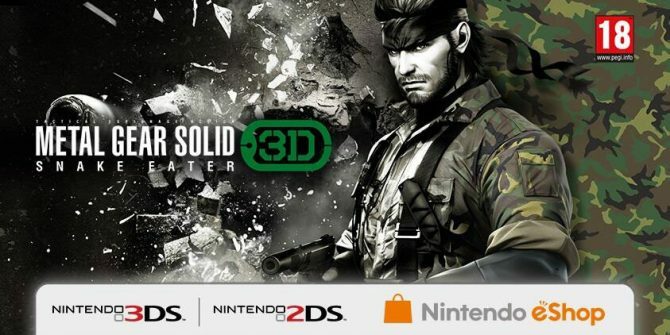 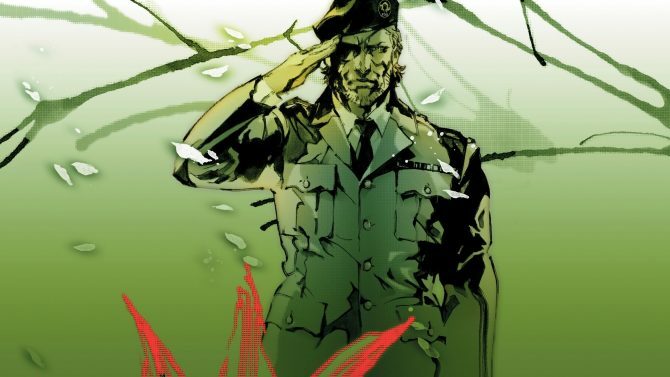 What should excite fans is the theme of the new costumes, the fan-favorite Metal Gear Solid 3: Snake Eater. 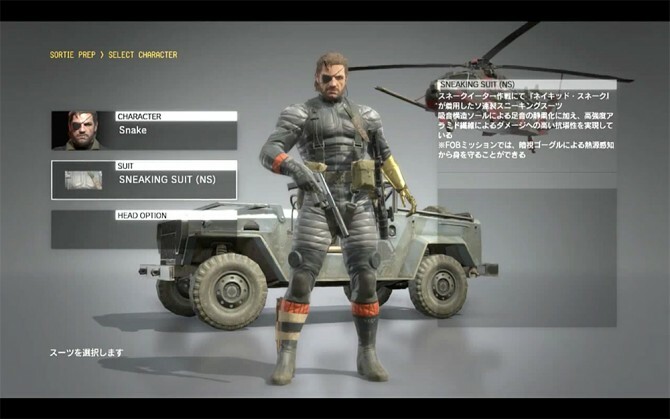 Snake gets the Jungle fatigues, MGS3 sneaking suit and Tuxedo costumes while female soldiers will be able to dress like The Boss and Eva from MGS3. D-Horse’s new outfits seem to not fit this new theme, with one looking like a medieval outfit and the other looking out of the wild west. 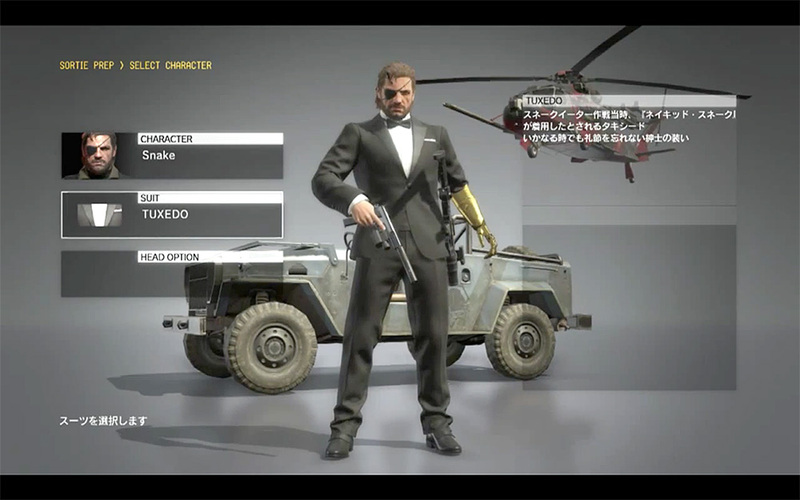 No pricing or release details were given for this content, but one might hope it is coming soon. 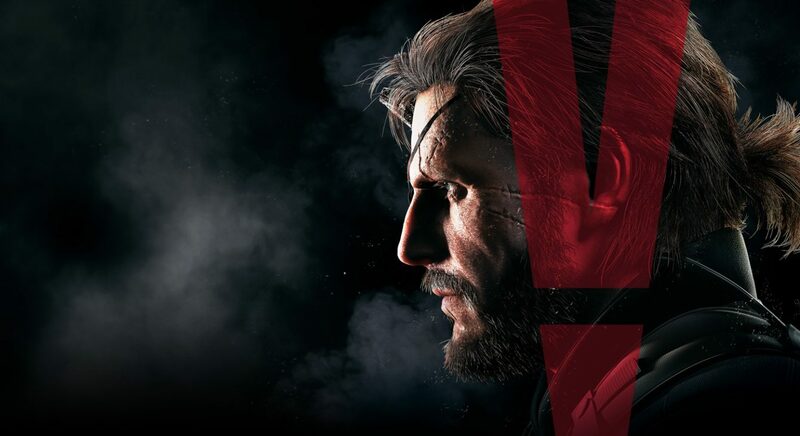 Metal Gear Solid V: The Phantom Pain is available now on PS4, Xbox One, PC, Xbox 360 and PS3.